I mentioned in an earlier blog about a 2 hour weekly session that I started running with children in my local community. We played 8 hours over the course of a month, and the project attracted a number of children. At one point there were 7 children at the age of 8-12, but usually there are 3 children who show up every single time. The players created characters, and nearly every single player ended up creating a half-elf rogue. Fortunately, it is still possible to have a balanced game even without covering every single role. The party travelled to Nightstone to meet up with friends and family, only to find an abandoned city. The players started exploring the city, looting it, and killing goblins, until they reached the castle where they met the guards. They recruited the guards and returned to clearing out the town of goblins until the Seven Snakes arrived. Everyone made friends, but the Seven Snakes tried to trap the players and guards within the city. 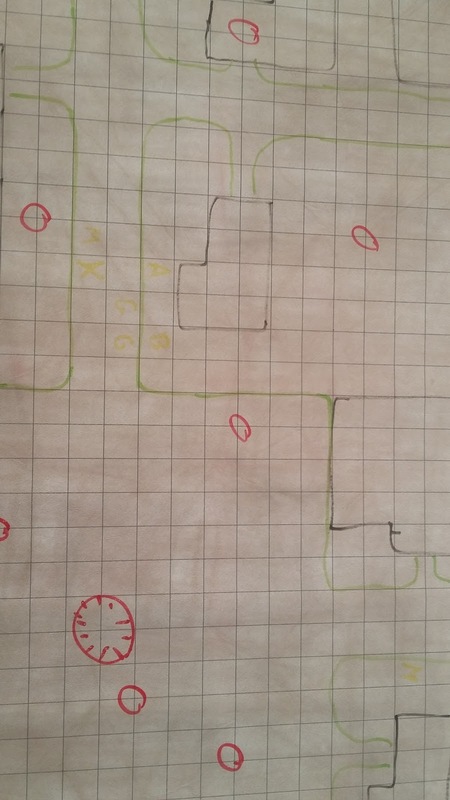 Meanwhile, the party started to assassinate Seven Snakes, who had spread out to secure the city. It all culminated into a fight, which was never resolved before we continued to the next adventure. The reason we stopped Storm King's Thunder is because one of the children wanted to try and be the DM. I had the pleasure of trying a real kid's game where the party had travelled to a city in search for food due to starvation at home. We found a tavern filled with food and a quest giver who was slain by the tavernkeeper whom we ended up fighting. 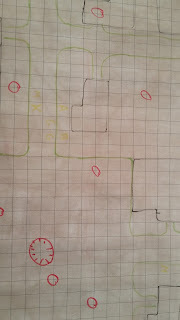 The tavernkeeper used a device to close off the city so that we couldn't escape, but the quest giver had given us clues to how we could get free. This clue led us to a hidden prison with eight cells filled with monsters, traps, and loot. We have cleared the prison and reached the last chamber.